Grace Hopper was a trailblazing computer scientist, was instrumental in the development of the computer language COBOL, inventor of the first compiler (software that coverts computer languages into code a computer processor can understand) and an admiral in the U.S. Navy. 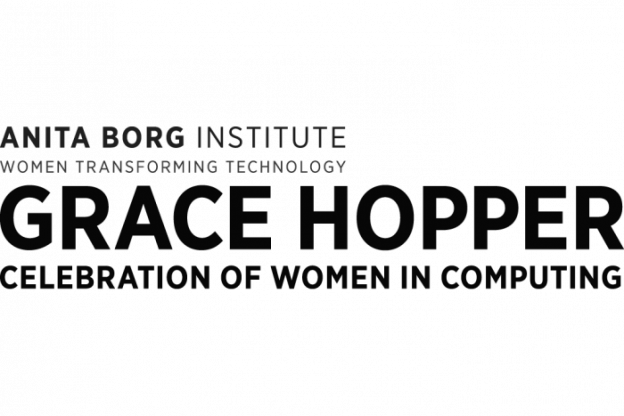 To honor her memory, women in the fields of science, technology engineering and mathematics gather at the Grace Hopper Celebration of Women in Computing. The three-day conference is the largest gathering of women technologists in the world. The conference offers career and academic workshops, networking opportunities, and memories that will last a lifetime. The next conference will take place on September 26-28, 2018 in Houston, TX. AAUW Honolulu’s Grace Hopper Celebration of Women in Computing Scholarship sends undergraduates and graduate students from Hawaii to the event. We are looking for student scholars who are active in their community and that will take back what they learn from the conference to their school and community. Also, successful award recipients will be encouraged to make a presentation related to their conference experience at an AAUW Honolulu meeting or activity. Hotel accommodations (arranged by AAUW Honolulu Branch). Student Scholars will be assigned a roommate. Airfare booked and paid for by AAUW Honolulu Branch. You must be a full-time student enrolled in an accredited degree program at a college or university at the time of the celebration (September 2018). Those graduating prior to the celebration are not eligible unless accepted to another related degree program (such as a M.S. or Ph.D. program). You must be at least 18 years of age by September 24, 2018. You cannot accept more than one scholarship to attend GHC. If you receive a scholarship and do not notify AAUW Honolulu that you cannot attend prior to the celebration, you will not be eligible for future AAUW Honolulu scholarships. Post Conference: Successful award recipients will be encouraged to make a presentation related to their conference experience at an AAUW Honolulu Branch membership meeting or activity. For further information, contact Anna Viggiano.